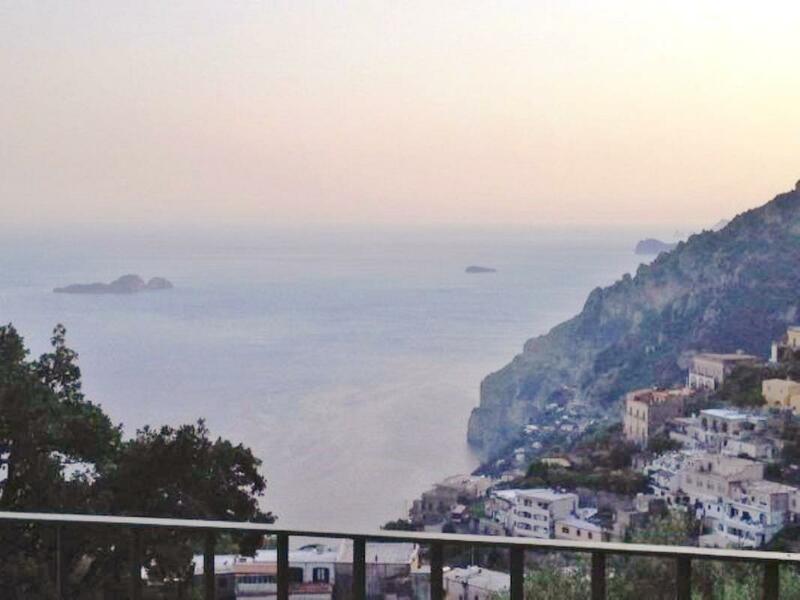 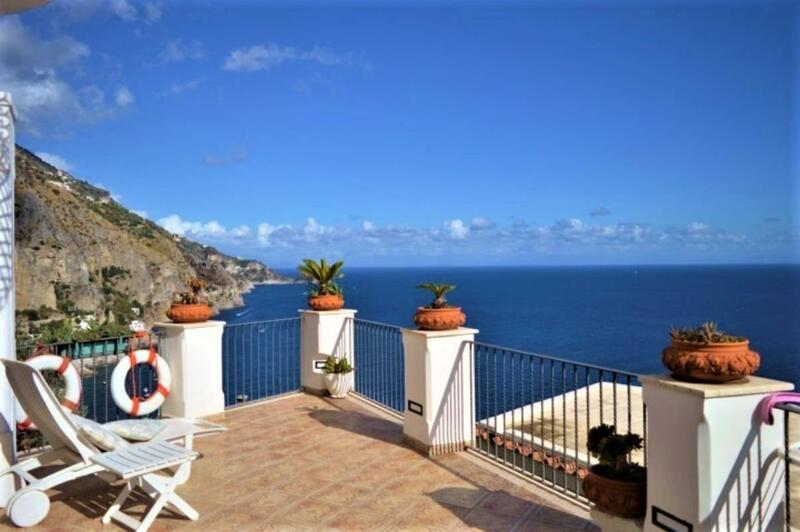 Sea-view apartment in the famed Amalfi Coast resort of Positano. 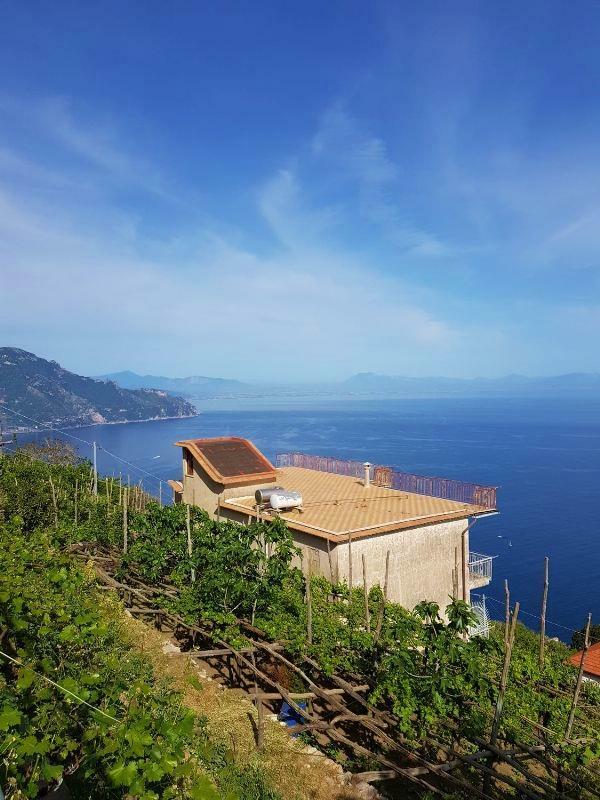 It measures 77sq m and comes with 40sq m outside space that includes a garden with lemon and other fruit trees and a spacious private terrace. 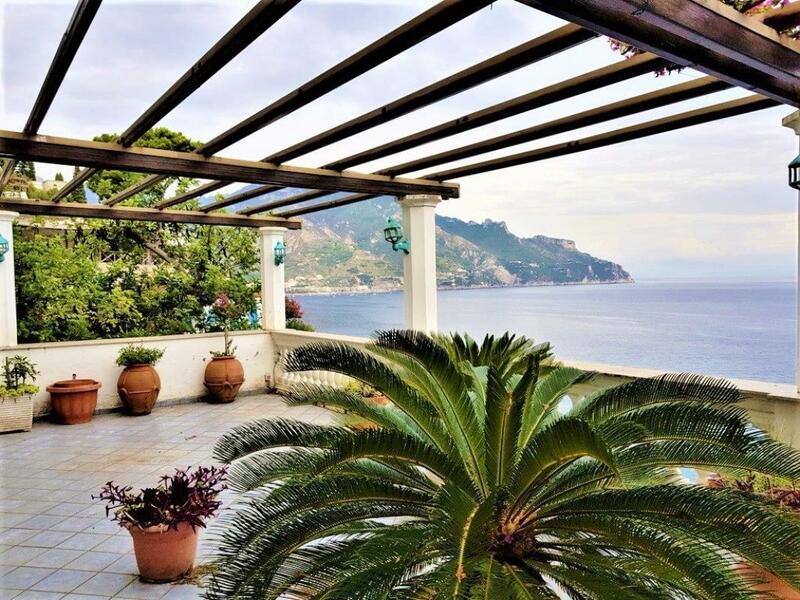 Large and panoramic country house situated in the hills of Furore and boasting stunning views over the sea and Amalfi. 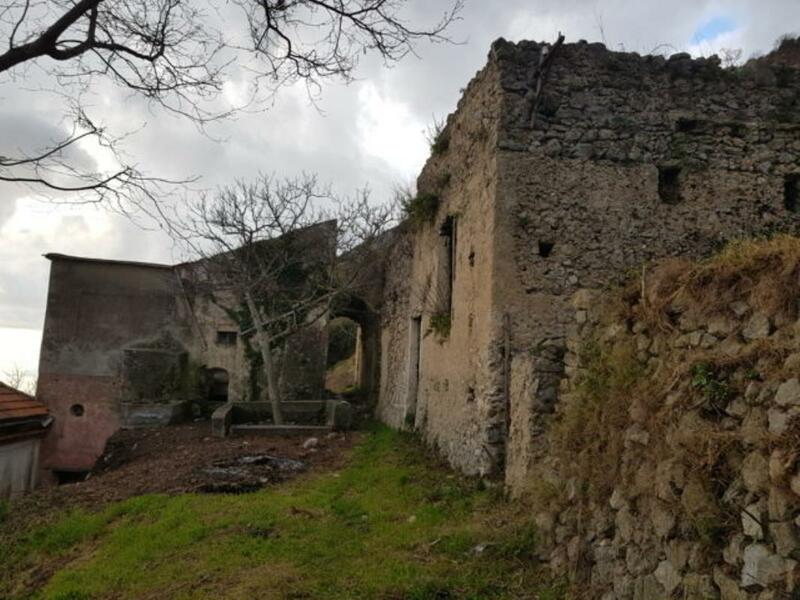 The property – a period building in need of total restoration – is 5 minutes’ drive away from the center of Furore and it is surrounded by 8 hectares of land of which 2/3 of it is terraced land with olive grove, and which registration is for fruit orchard and vineyard. 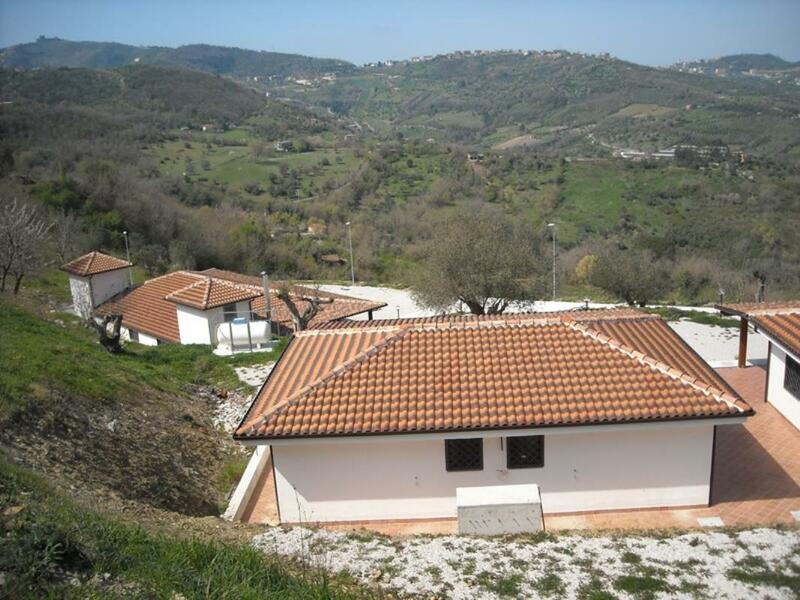 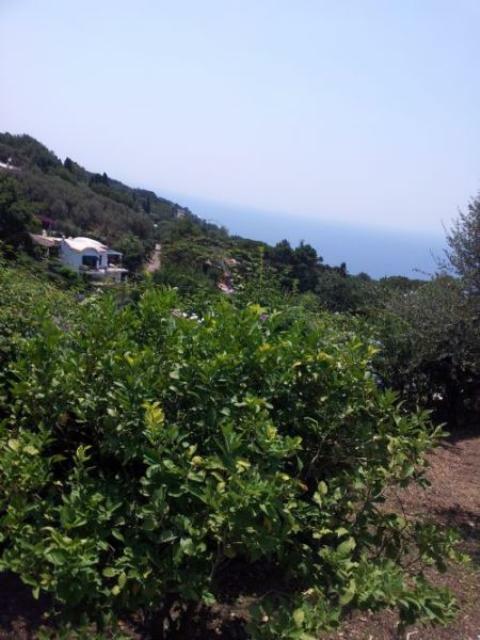 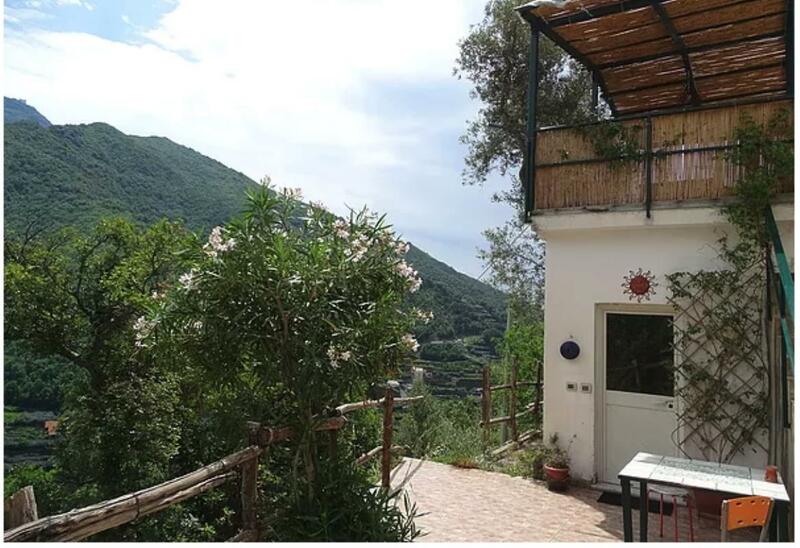 3 - bedroom Villa Located in an open and panoramic position, with sea view in the distance and surrounded by olive groves, near the village of San Giuseppe, part of Giungano town. 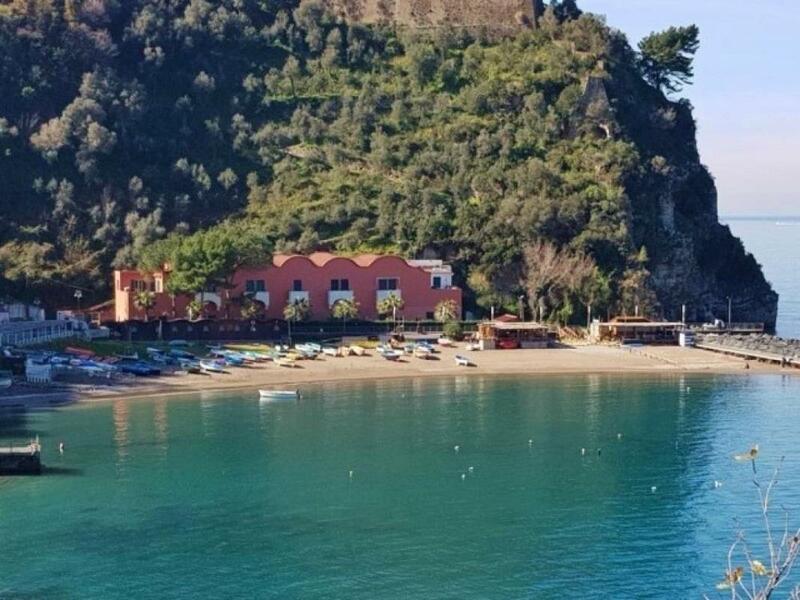 The seaside and the town of Capaccio is just 10 minutes’ drive and 20 minutes away from Agropoli, where there is train station with fast trains to Naples. 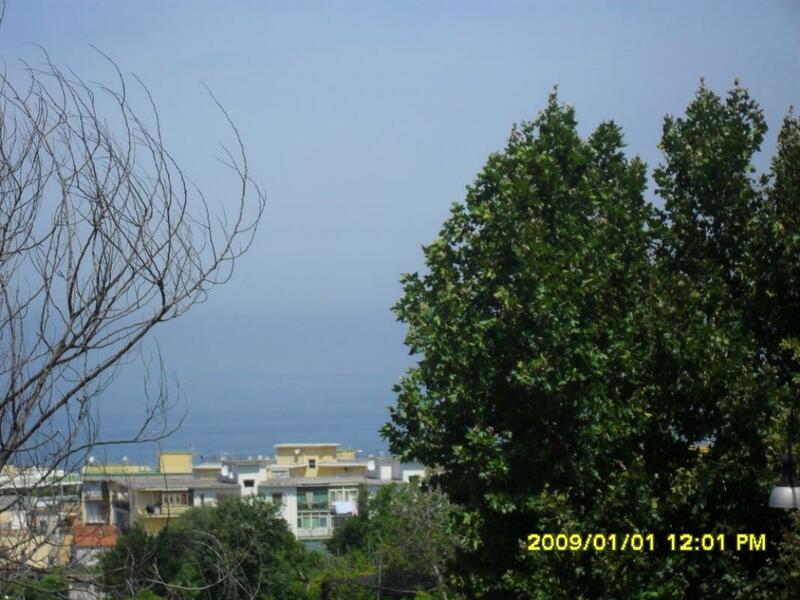 The famous Paestum with its temples is just 15 minutes away. 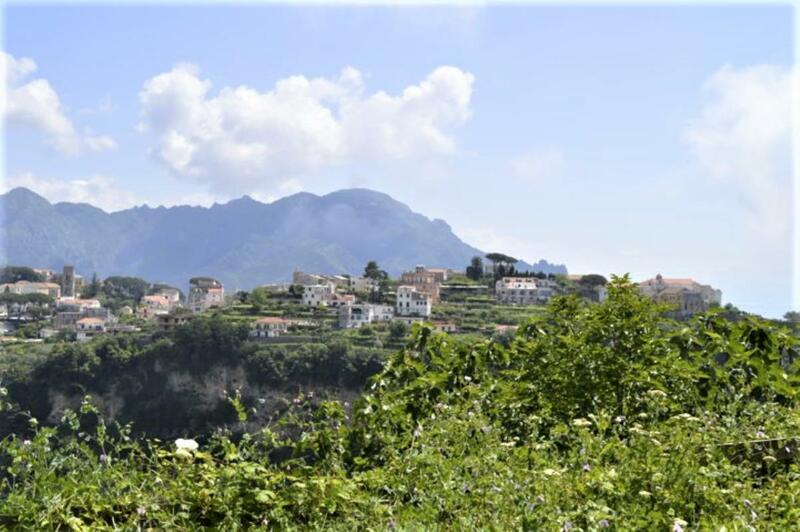 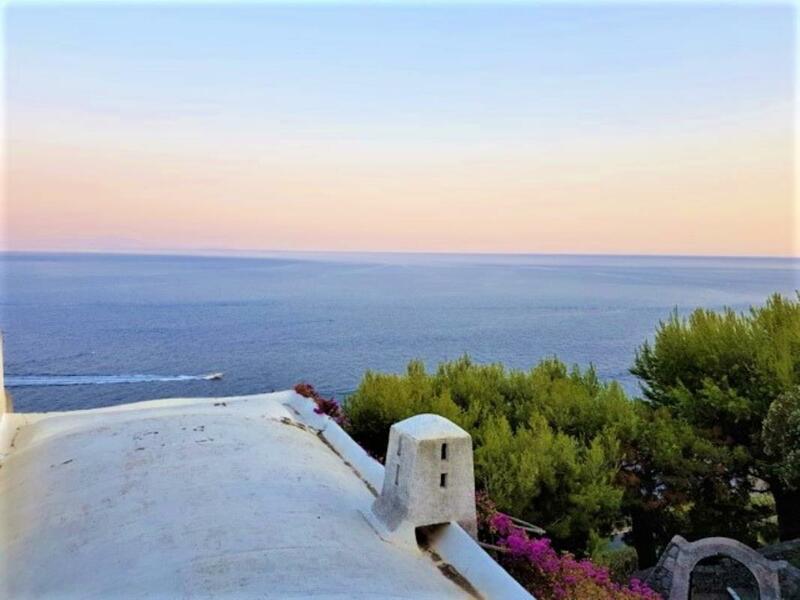 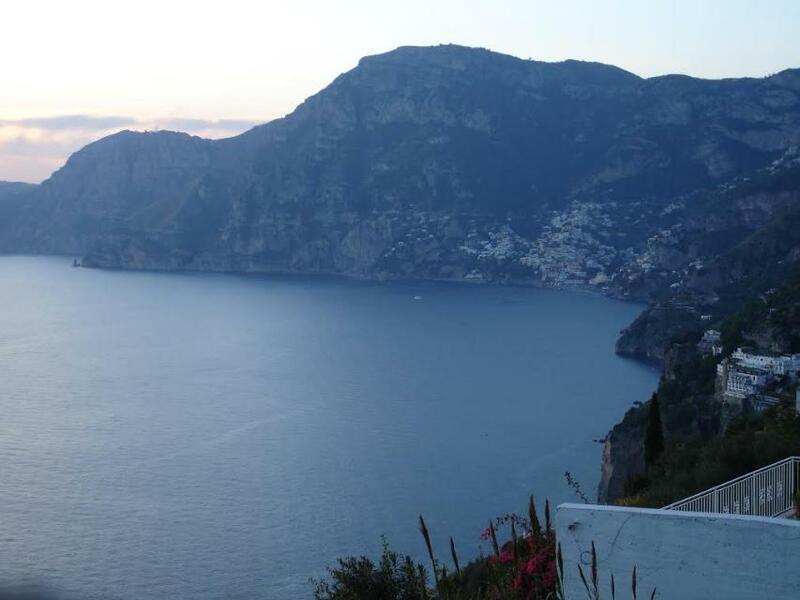 Situated in the hills of Maiori, charming village on the sea along the Amalfi Coast with Amalfi just 15 minutes’ drive away, country house currently registered as agri-tourism B&B. 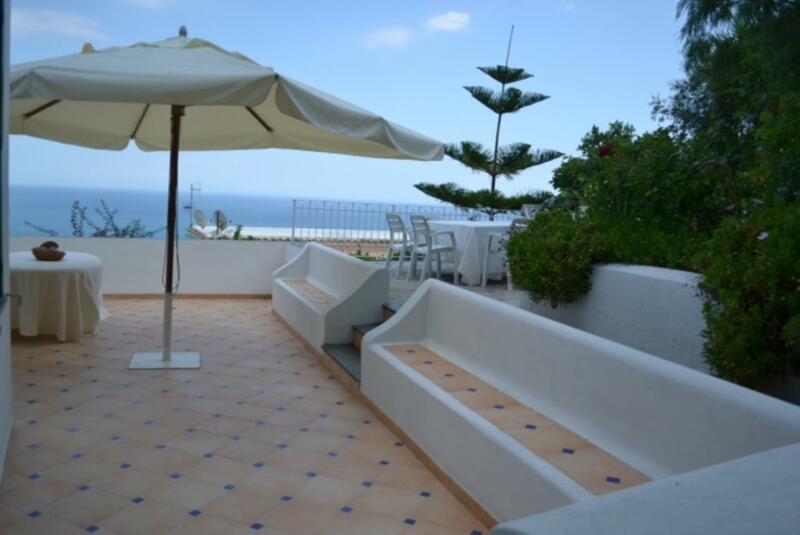 Surrounded by lemon orchards, it boasts panoramic view over the sea and the bay, and it is 2 km to the beach. 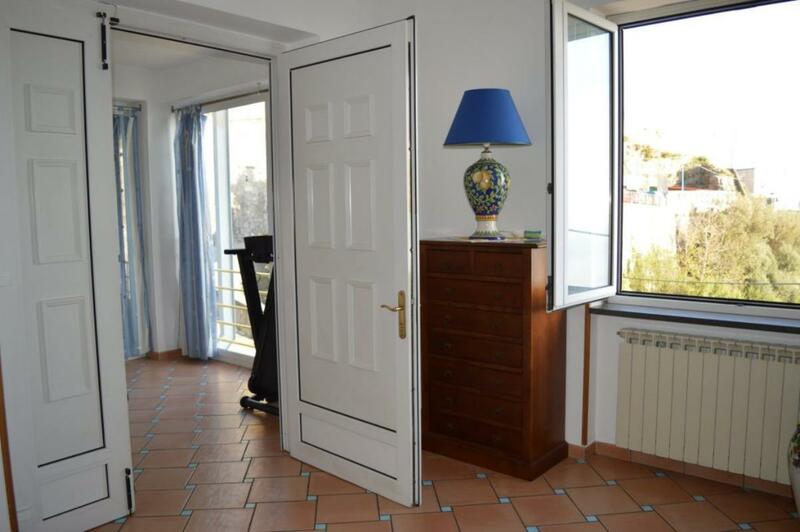 The property also includes an annex which has been converted into a studio with bathroom. 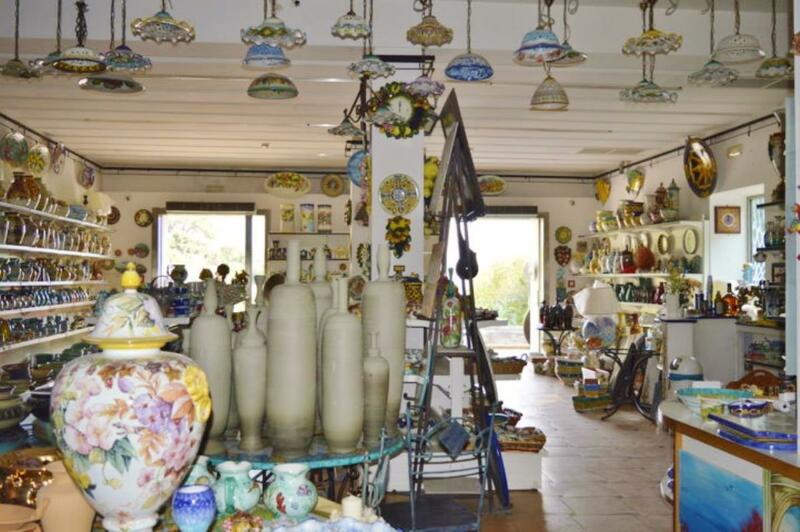 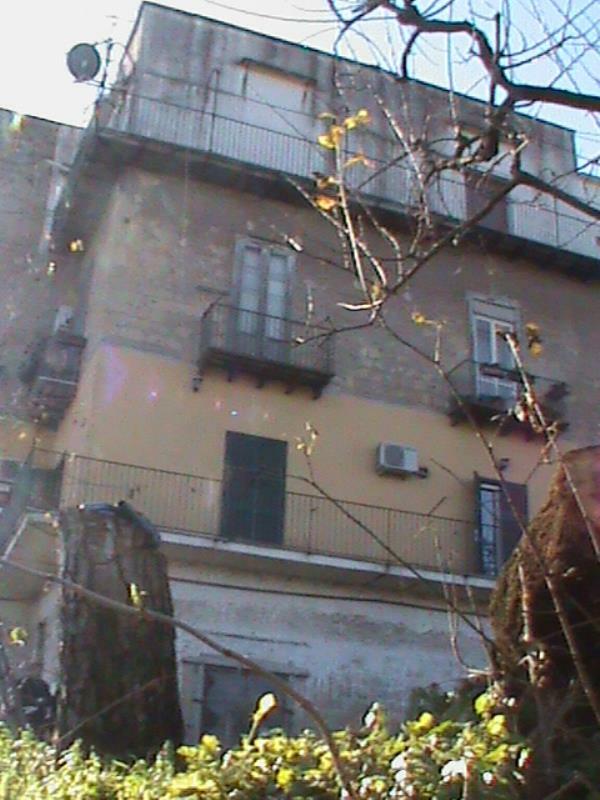 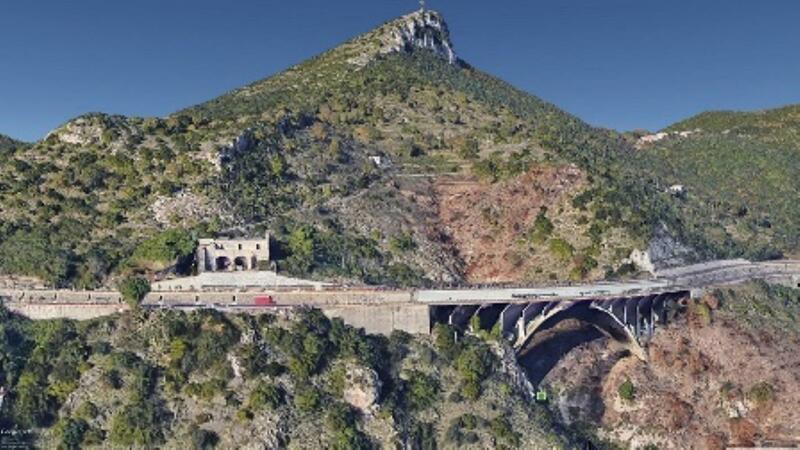 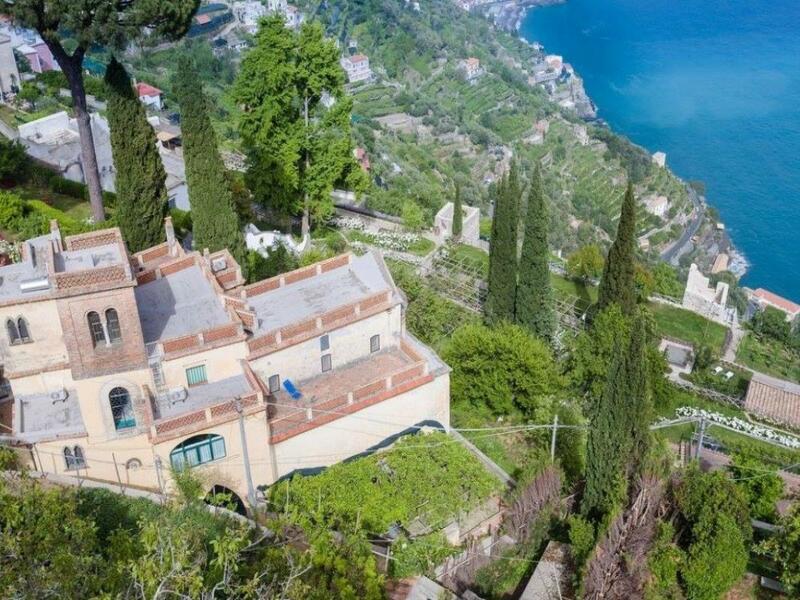 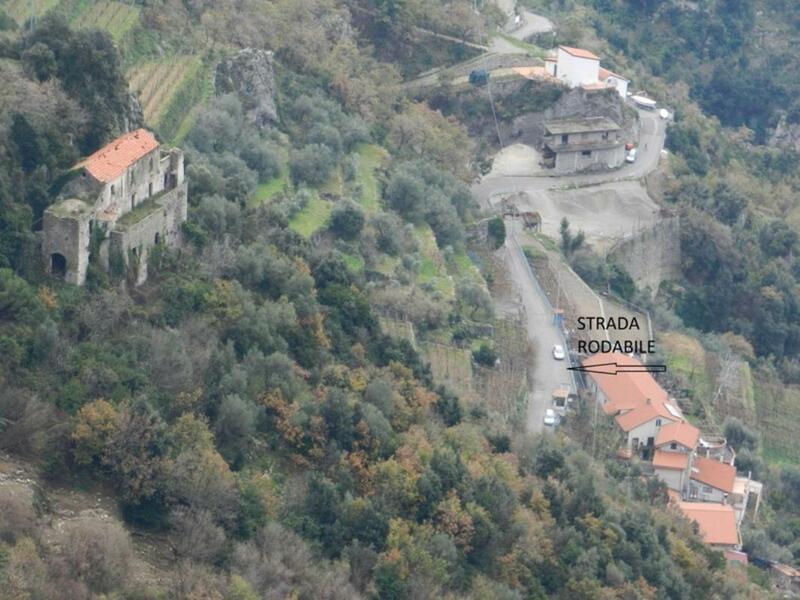 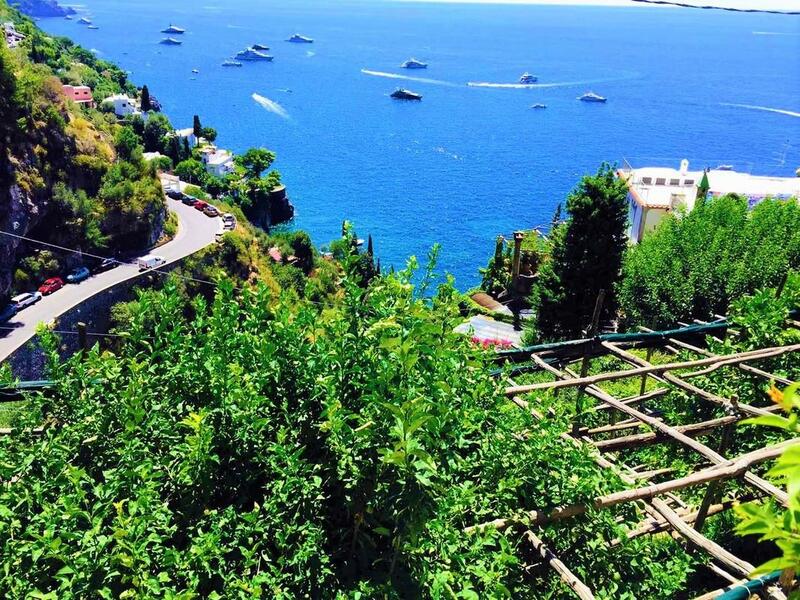 On the outskirts of Amalfi Town, a large house to restore with 1,700sq m land. 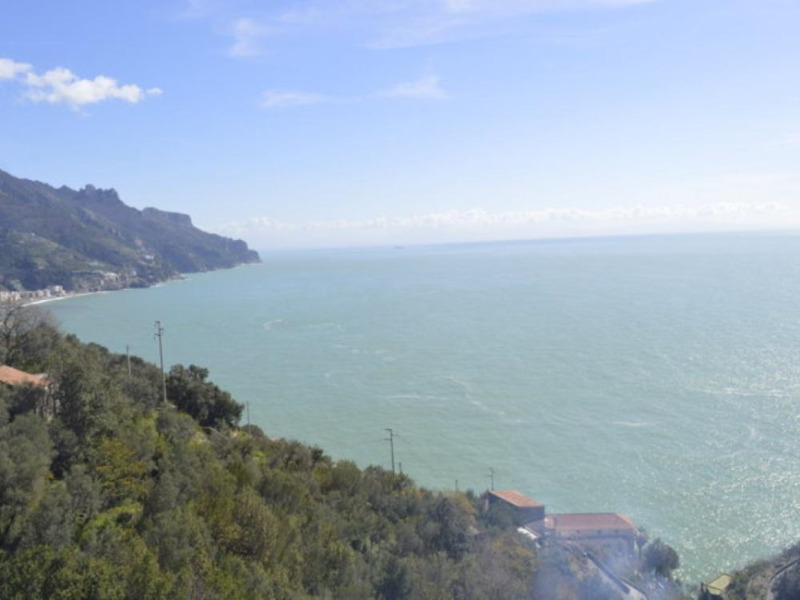 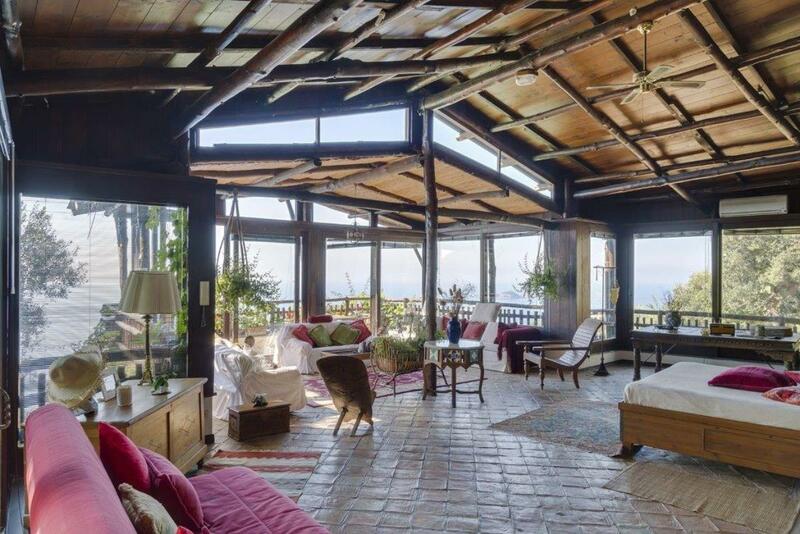 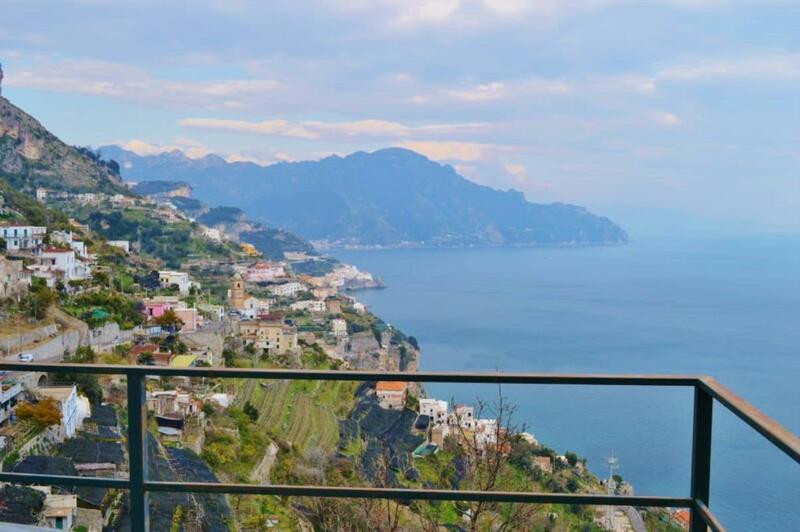 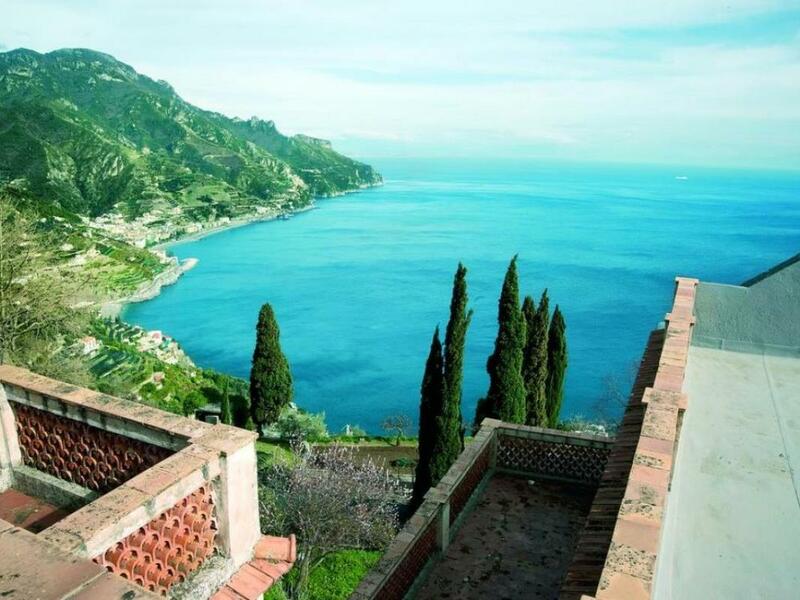 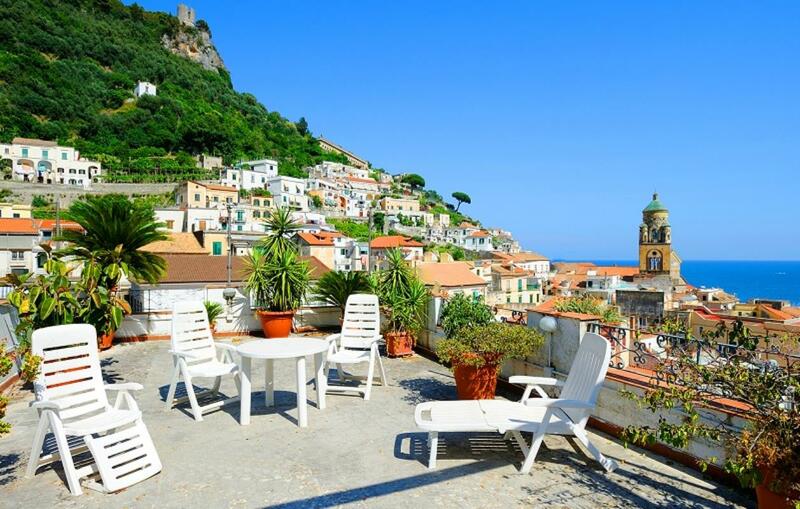 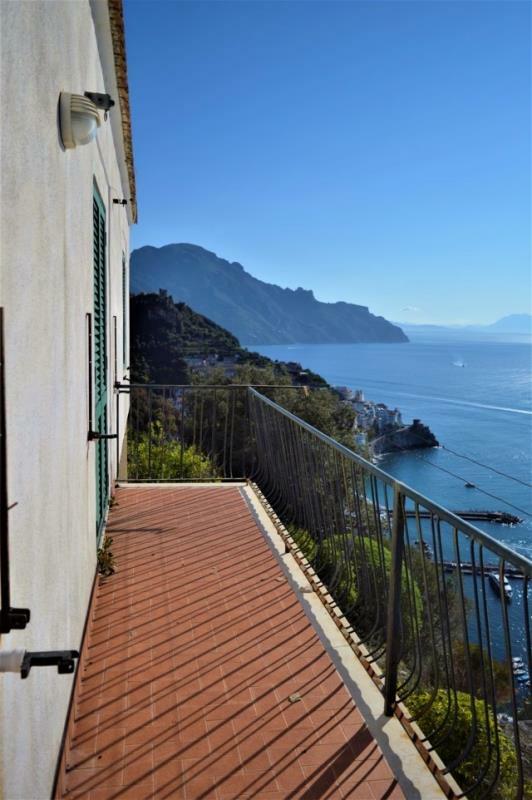 Recently restored semi-detached sea-view home in Pogerola di Amalfi on the Amalfi Coast. 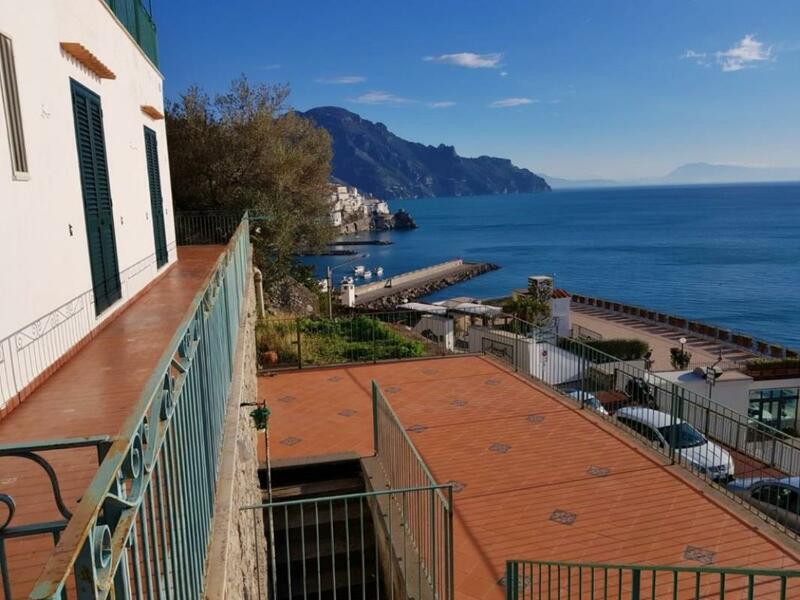 SOLD FURNISHED, a 3-bedroom apartment on the second (top) floor of an exclusive block overlooking the sea in Vettica di Amalfi, the Amalfi Coast. 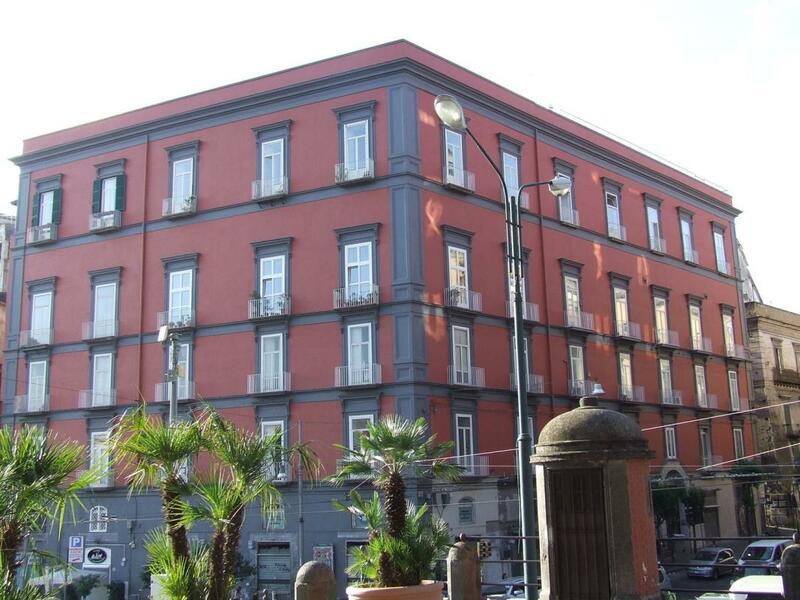 Set in 84,000sq m (~21 acres), an estate consisting of four buildings needing renovation in Naples. 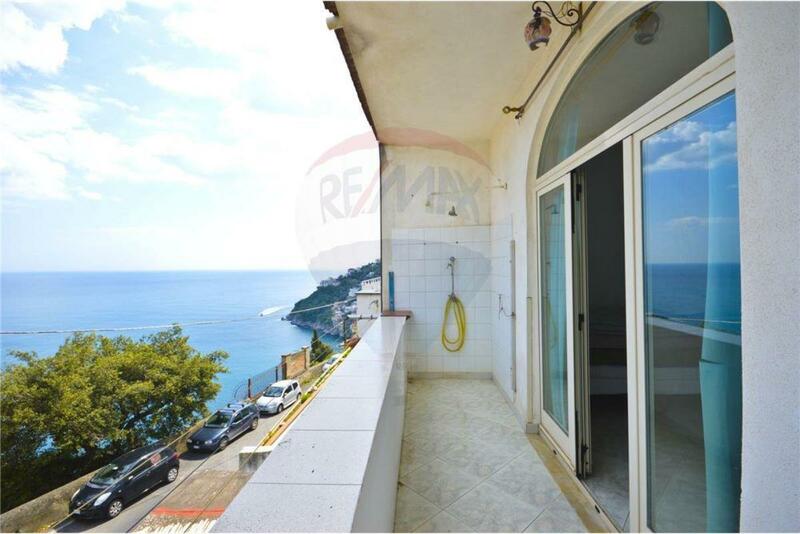 Sea-view villa measuring a very spacious 500sq m and set over 3 floors. 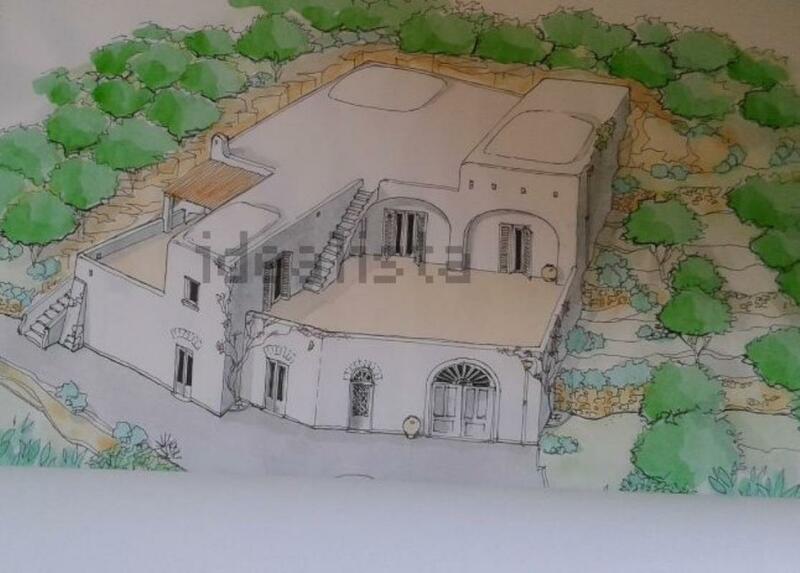 It comes with 20,000sq m (~5 acres) of land. 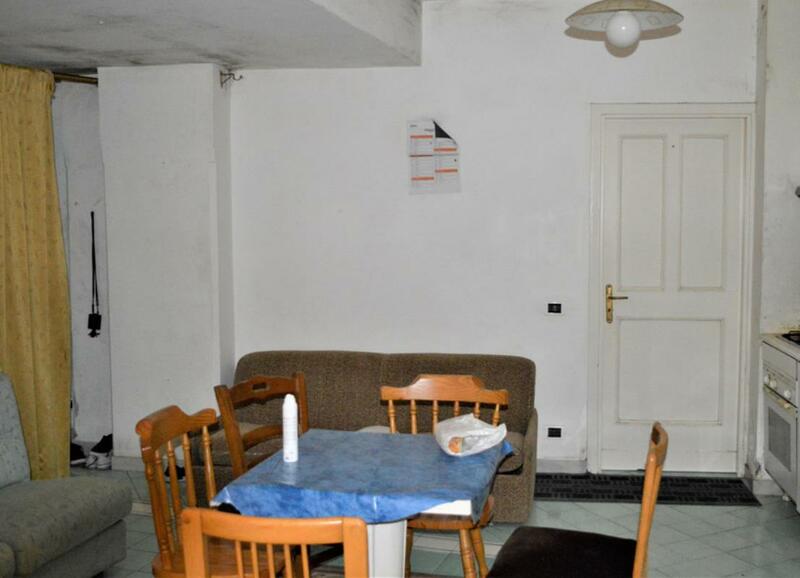 The apartment is located in Marina di Vetri, is in good condition and would only need some cosmetic work. 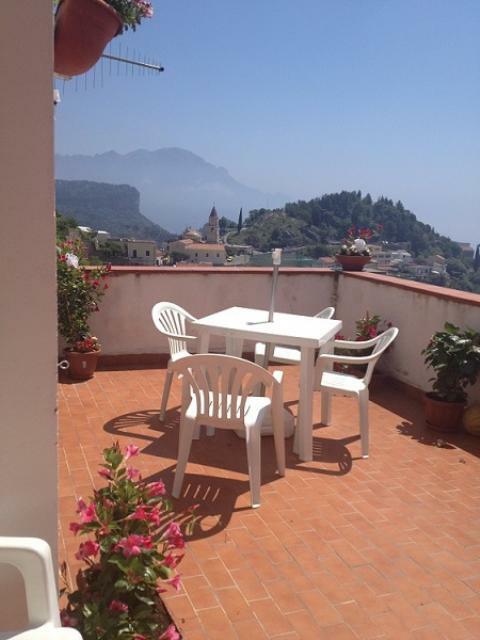 Town house free on three situated just 20 stepsfrom the main square of Pontone, little village just 10 minutes’ drive away from the centre of Amalfi. 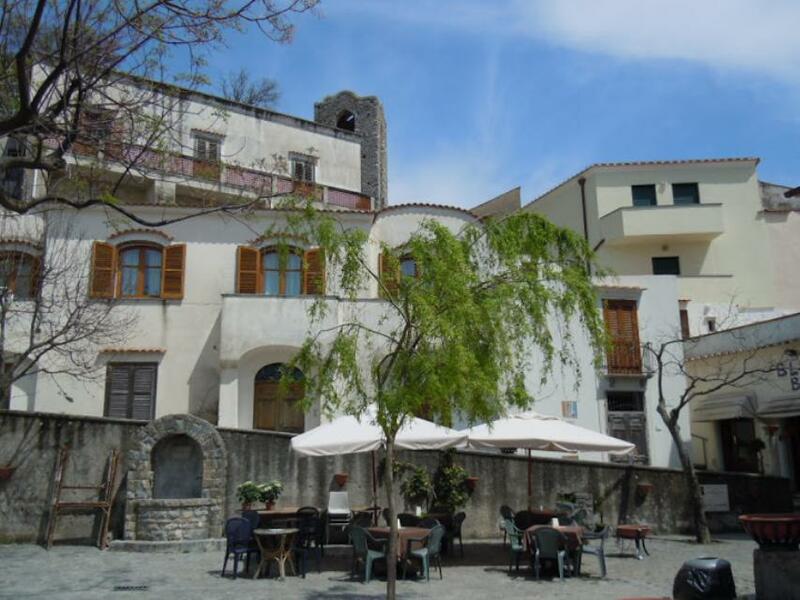 Pontone has a local grocery store and bar, and two restaurants. 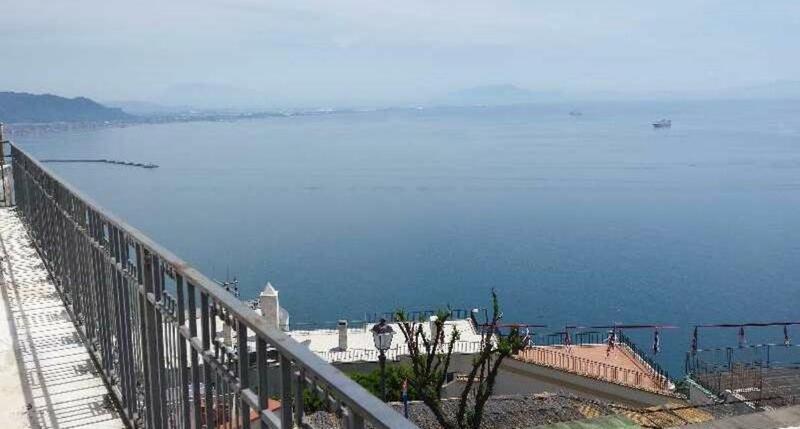 Newly built apartment in Montecorice, situated 700 / 800 metres from the seafront, and 10 minutes by car from the tourist resort of Acciaroli. 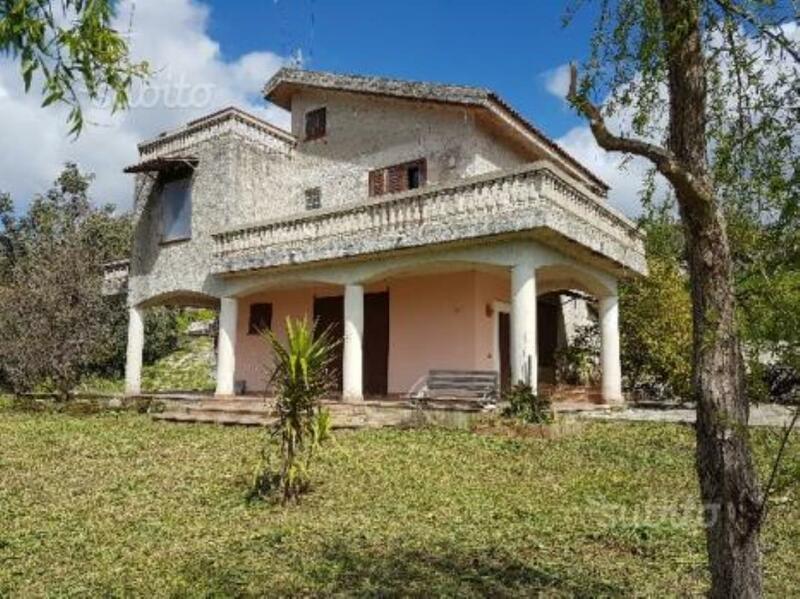 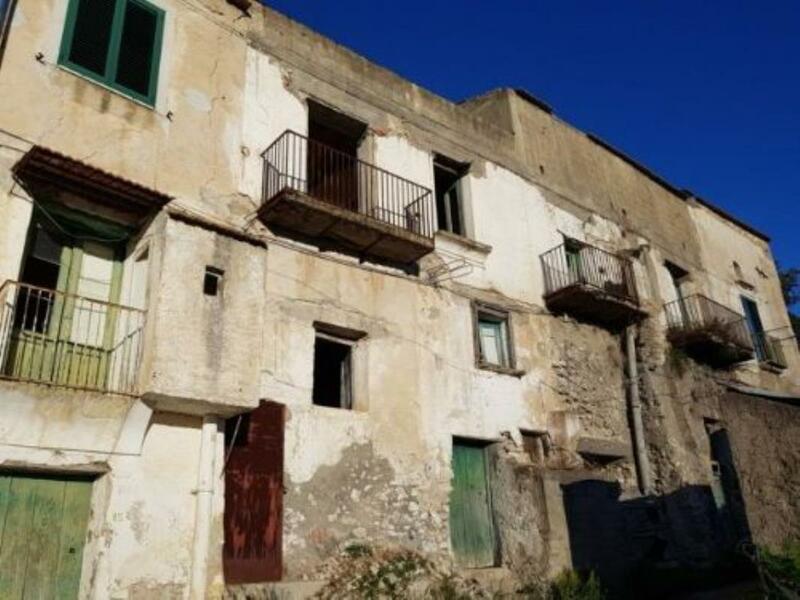 In Praiano, the property consists of a 100 sq m ruin to be rebuilt and a semi-detached two-room unit of 50 sq, free on three sides and to be completely renovated. 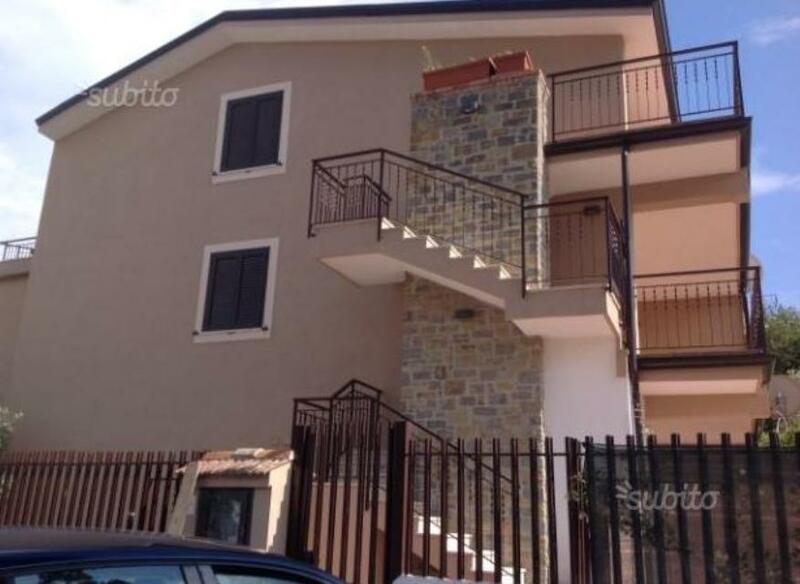 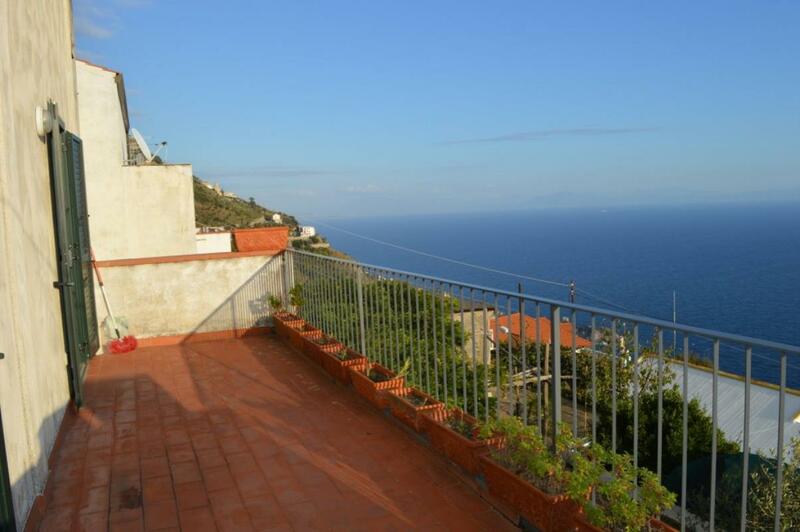 Apartment in good condition located 400 metres from the sea. 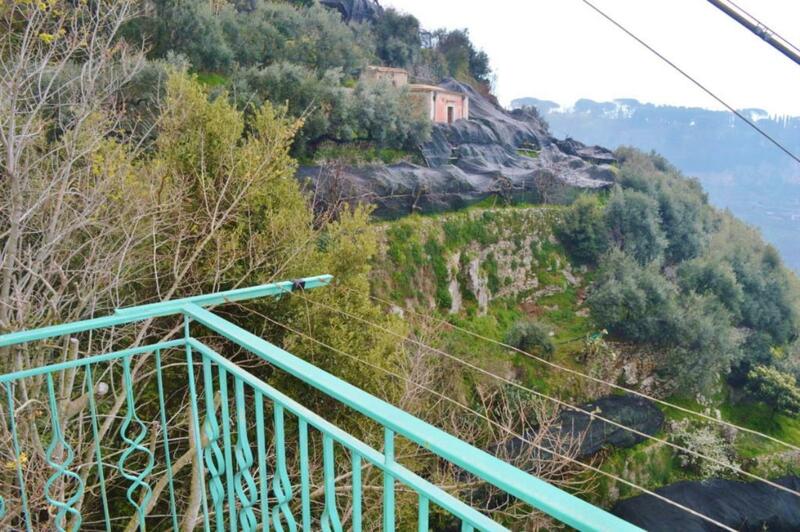 Portion of house partially renovated, immersed in the green, with beautiful view over the Amalfi Coast. 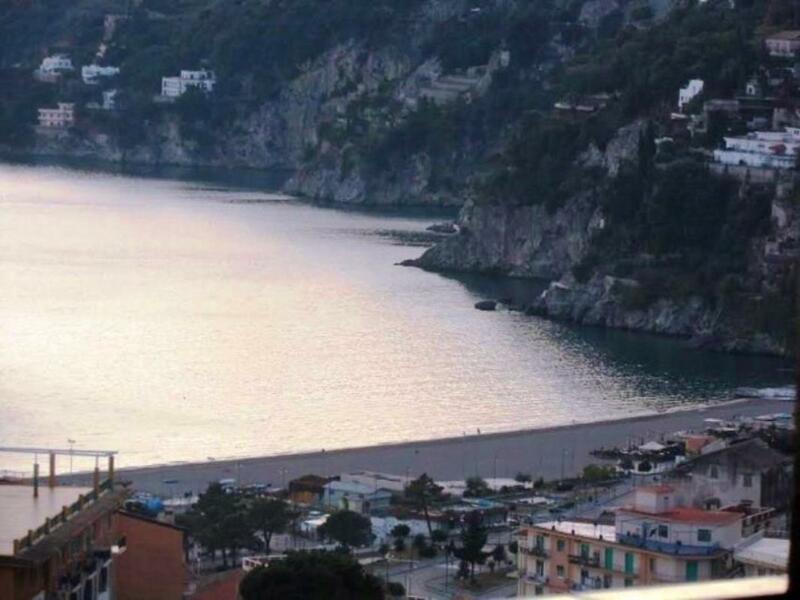 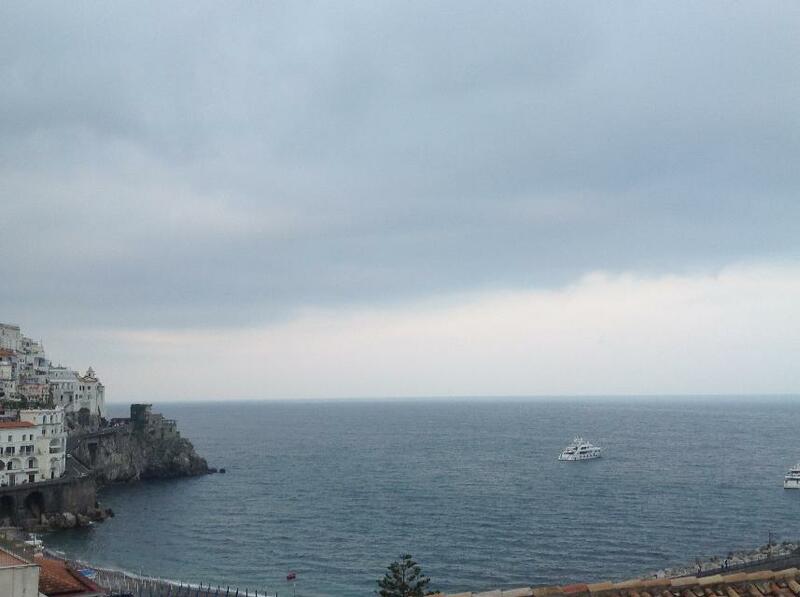 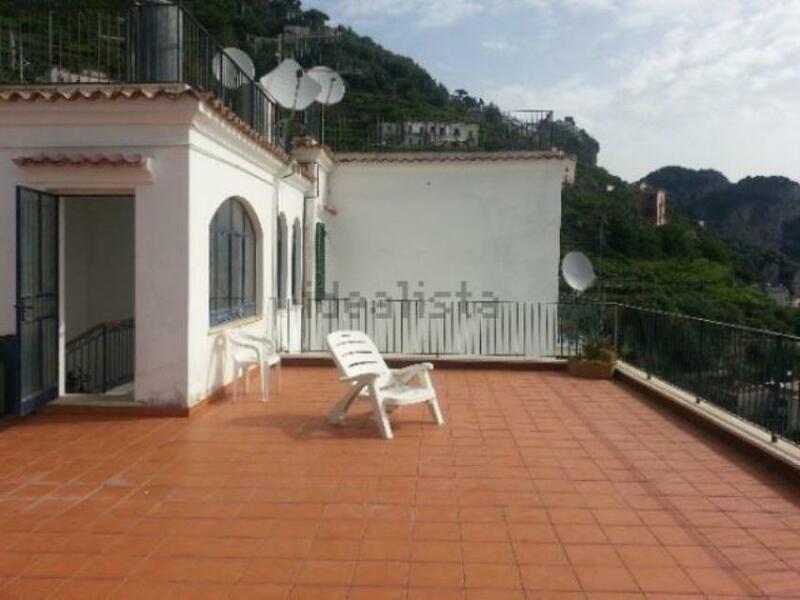 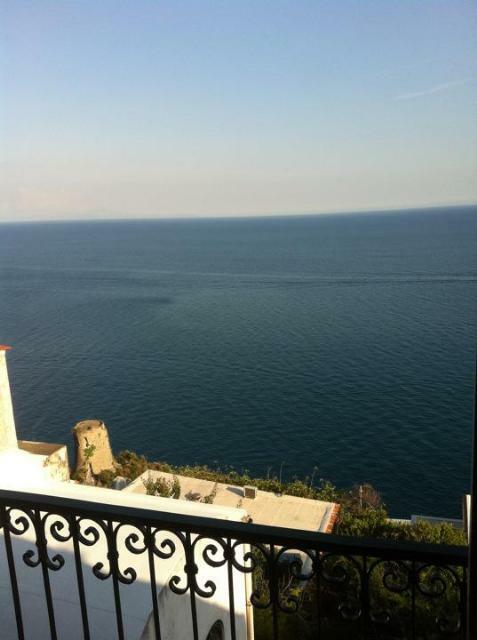 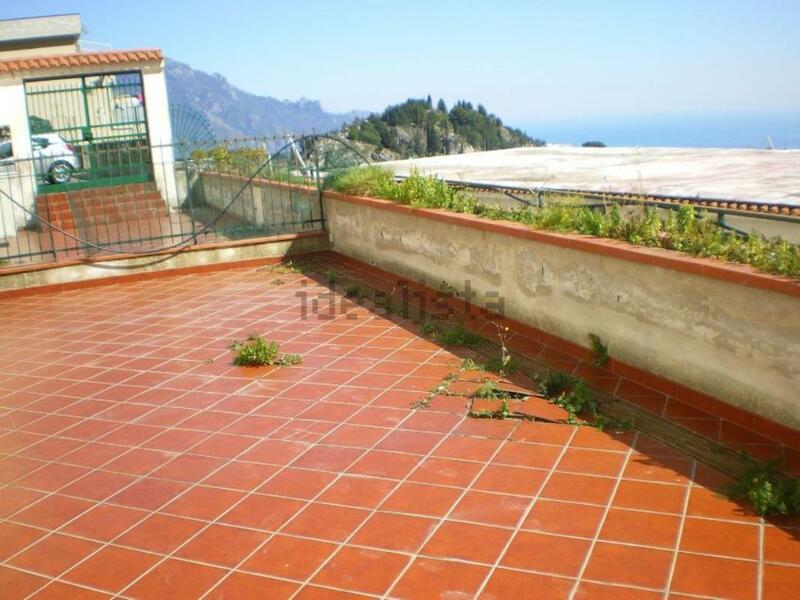 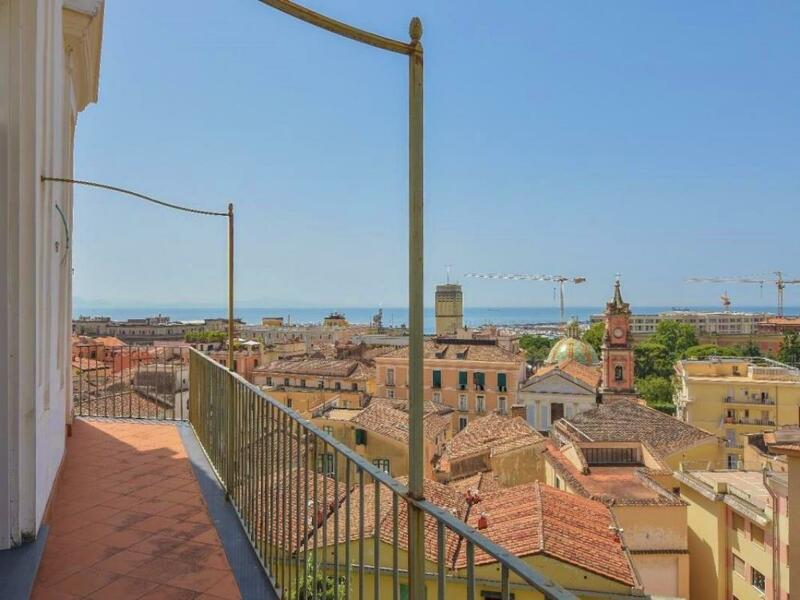 Apartment located in panoramic position, with view over the sea and the Cathedral of Amalfi. 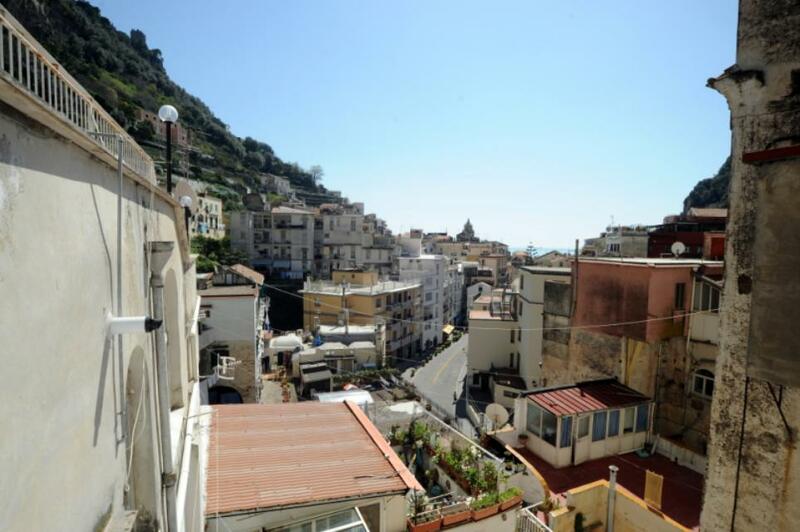 In the historical center of Amalfi, apartment in good condition with panoramic view over the town and the sea, 300 metres from the beach.